This competition aims to encourage the development of products and services that enable the rapid automatic design of rail infrastructure. This will allow the UK to model the railway’s capacity for the future and stimulate further development of automated design tools. 2. Quickly and easily create designs to input into simulations of long term railway performance, which will lead to better informed decisions about future capacity. show good use of existing technologies and capabilities in automated or generative design. show you clearly understand the factors that affect railway infrastructure design. be detailed enough for modelling new infrastructure and services in Railsys and comparable industry standard simulation tools. output geographical referencing using the WGS84 and ETRS89 co-ordinate systems. 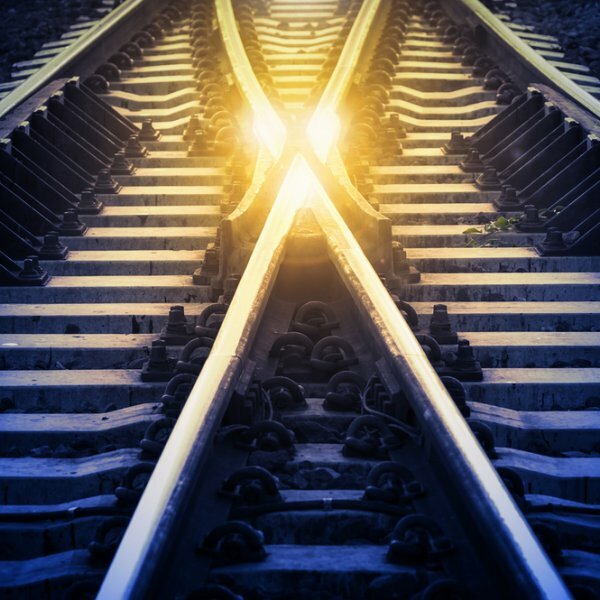 Applications are welcome both from within and outside the rail sector, however we encourage your consortium to work in partnership with organisations that have rail-sector expertise. Projects must start by 30 April 2019 and end by 31 March 2020. Projects can last between 6 months and one year.